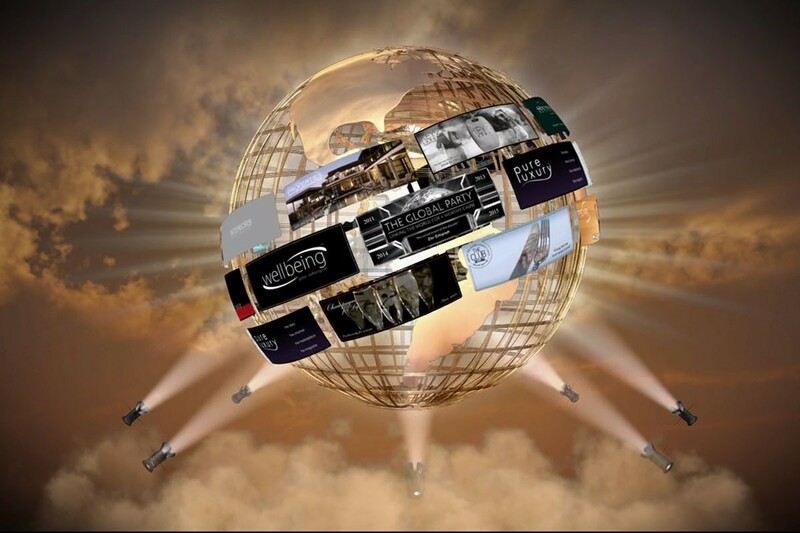 The Free Holdings group is home to a selection of over 30 premium brands spanning across the loyalty, luxury, lifestyle, media, digital and charitable sectors. We very much hope you enjoy exploring the Free Holding’s group and dig a little deeper into each every exiting brand below. 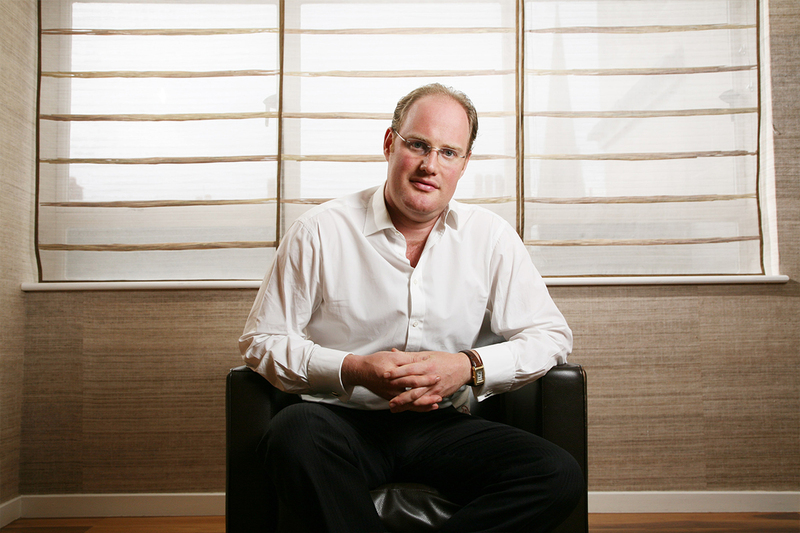 David Johnstone, CEO of Free Holdings, formed the group in 2004. Within Free Holdings, the unique collaboration of premium brands are able to interact and support each other, staying true to the founder’s philosophy that unity is strength. Today the Free Holdings group continues to grow and develop, reflecting the exciting and dynamic nature of all the brands within it. Brands include CharitableBookings.com, Key-2 Luxury, Pearl DME, PalladiumPR, Pemberton & Milner and The Global Charity Trust. Please Click Here to view the full list of all the brands.